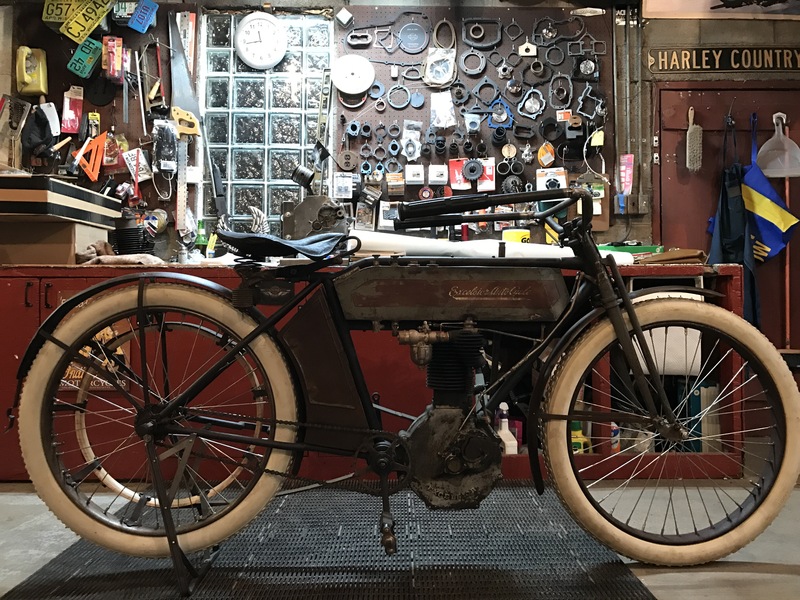 Retired from Bike Shows… – Tribbey motorcycle tales: 1911 Excelsior Restoration, Cannonball, and Cross Country Chase. … until further notice. Time to get the engine up and running. More updates to follow.